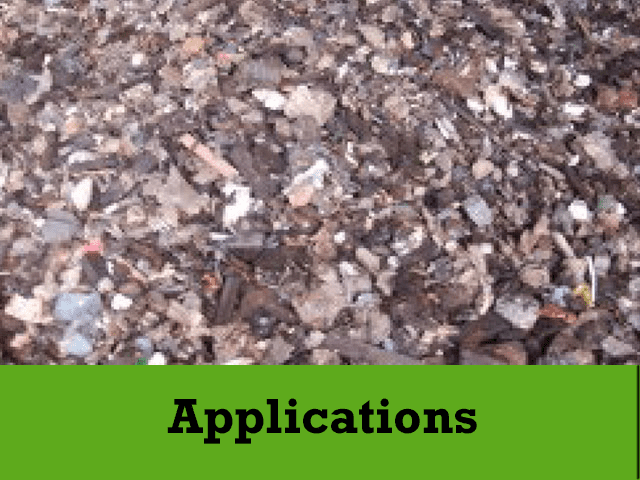 Ecohog air based density separator units have been designed for the effective separation of high density applications from low density application, thus removing contaminants to ultimately achieve a re-saleable product or avail of lower landfill tax levies. Achieving a higher level of separation depends on the co-ordination of various parameters and the applications. 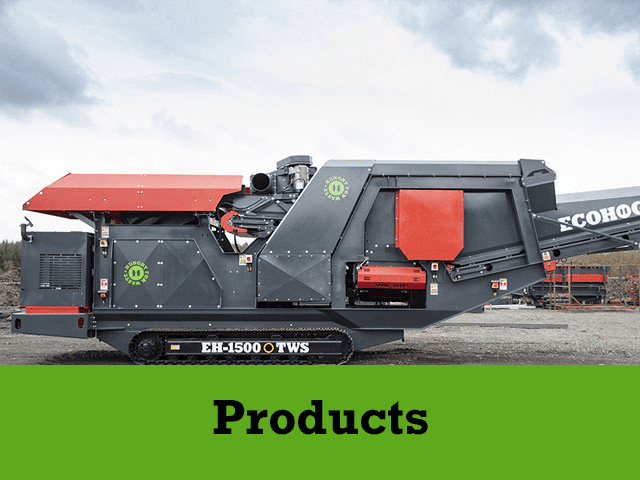 The Ecohog density separator is designed with precisions settings to achieve the desired level of separation. 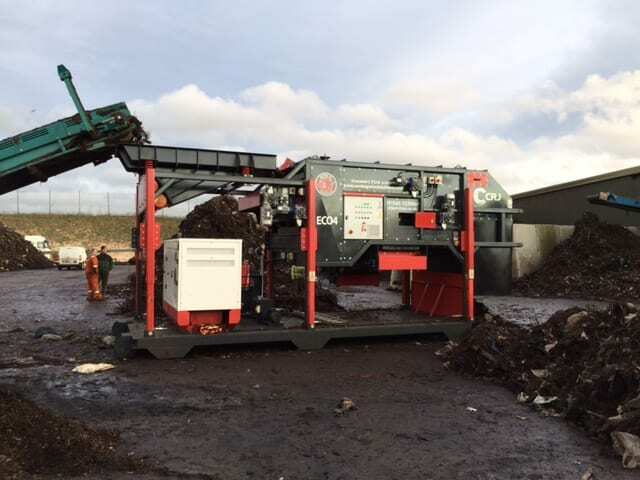 The use of the Ecohog density separator equipment not only adds value to the application by the removal of contaminants but has a range of operational benefits, such as decreasing transportation costs as mobile density separator units can be used at any location and landfill costs are lowered if not eliminated. Ecohog are continually adding value to upgrade their density separator units to increase suitability for further applications. 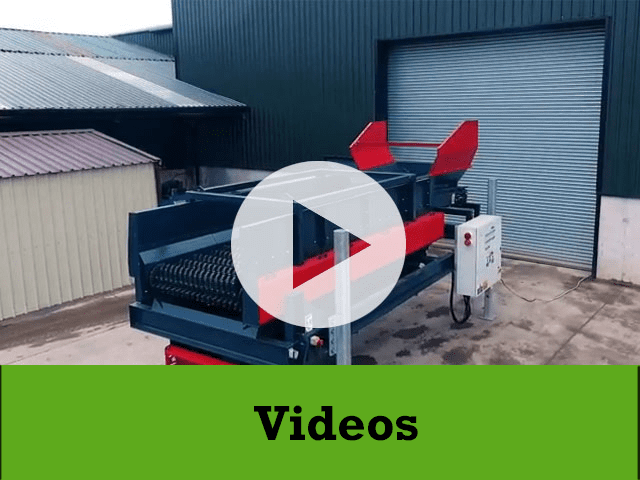 Ecohog have introduced the vibrating feeder to their existing range of auxiliaries which can be incorporated onto the Ecohog density separator unit to control the flow of infeed material entering the density separator. This further enhances the quality in the end separation.